Let’s just say your fall protection program is on point. At least, it could be if you’ve been following all the blogs and FAQ pages we’ve lovingly handcrafted for you. You’ve spent the time to follow regulations and you’ve upped the ante by choosing to go beyond compliance. Your crew is outfitted with the best possible fall protection and they know how to use it. You’re good to go, right? But, before you get ahead of yourself, there’s one more thing to think about. Did you know that contact with objects and equipment is the 2nd largest cause of worker deaths in the construction industry? It’s actually part of OSHA's Fatal Four, year after year. Hmm. Seems like there may be some gaps in fall protection we need to think about after all. Just take a walk around any construction site and you’ll see workers milling about, all wearing hard hats. Sure, they protect their noggins from banging against steel beams or low overhangs — but you know another reason hard hats come in handy? To protect against pesky things like dropped tools, hardware or other falling objects. Conditions on a construction site can change on a daily, if not hourly basis. So, it’s not hard to see why dropped object prevention can be overlooked. Think about it. Yesterday, your crew might have been working on ground level. Today, there’s a second floor or a deck. That raised elevation carries quite a few more risks. Not to mention the subcontractors, delivery workers and third-party personnel that can show up on a job site at any given time. For that reason, all variables should be taken into account when performing a risk assessment and creating a prevention program. In 2014, a New Jersey man was killed when a tape measure fell 50 stories and landed on his head — a tape measure of all things. Should he have been wearing a hard hat? Sure. But, because he was delivering material to the site he probably overlooked the dangers and left it behind in his truck. It’s a perfect example of why objects at heights should be secured and tools tethered to avoid falling on people below. It’s not only to protect your workers, it’s to protect everyone else who steps foot onto your site. Heck, even OSHA says there’s some rules to follow. 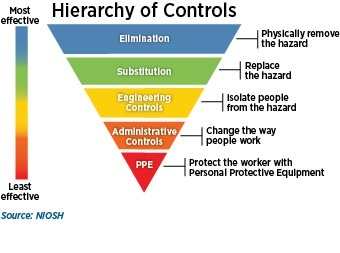 One of the most important things to remember in any safety plan is the Hierarchy of Controls. While some want to blame the delivery worker in the above story for not wearing his hard hat, we know that’s a load of BS, right? PPE should always be the last line of defense and shouldn’t be relied on as a first step. If the site super followed the Hierarchy of Controls below, the man may still be with us today. And, that’s a pretty hefty thing to carry on your shoulders. 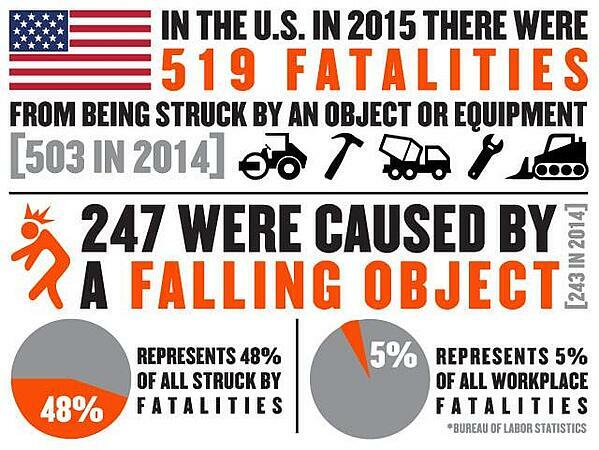 Do you want to take a guess at how many injuries and deaths happen on the job every year due to falling objects? To help answer that question for you, we did some digging and came across this kickass piece of content by none other than the leader in dropped object prevention, Ergodyne. The stats on injuries and deaths from falling objects were pretty shocking. 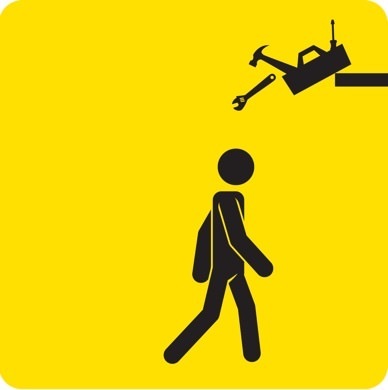 Whether it’s dropped tools, hardware, equipment or it’s just plain poor housekeeping to blame, every work zone needs a dropped object prevention plan. 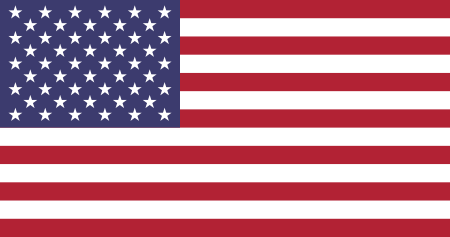 There’s no reason that these tragedies couldn’t have been avoided if better systems were in place. Ergodyne even went to the trouble and mapped out a handy 4-part roadmap for success that you can find here. 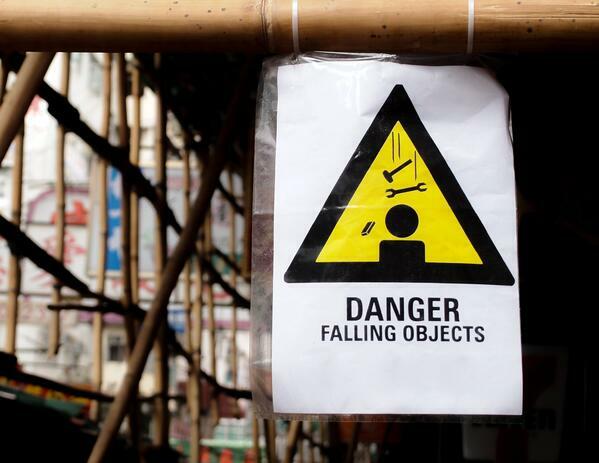 Check out these 4 ways you can protect your crew from falling objects. What kind of work is being completed in the area? Is weather a safety concern? Are there ways to eliminate or substitute the hazard in the first place? Can you isolate your people from the hazards of dropped objects? Take the time to assess the risk factors on your job site and find ways to eliminate the hazard altogether. Once you’ve identified and mitigated these risks, are there ways that you can further reduce the risk of dropped objects? Engineering solutions such as toe boards, netting, warning signs and barricades are a few ways to reduce unsafe conditions. Active engineering controls such as connectors, tool lanyards and topped containers are a great way to keep tools and gear where it belongs — instead of on the ground below. Don’t forget the last step in the Hierarchy. Make sure to protect workers with the right PPE if all else fails. Gear like hard hats, safety gloves, non-slip protective toe boots and safety eyewear can protect the worker if an object happens to fall through the cracks. And hey — some safety gloves with good grip just might be a smart thing to offer your crew. 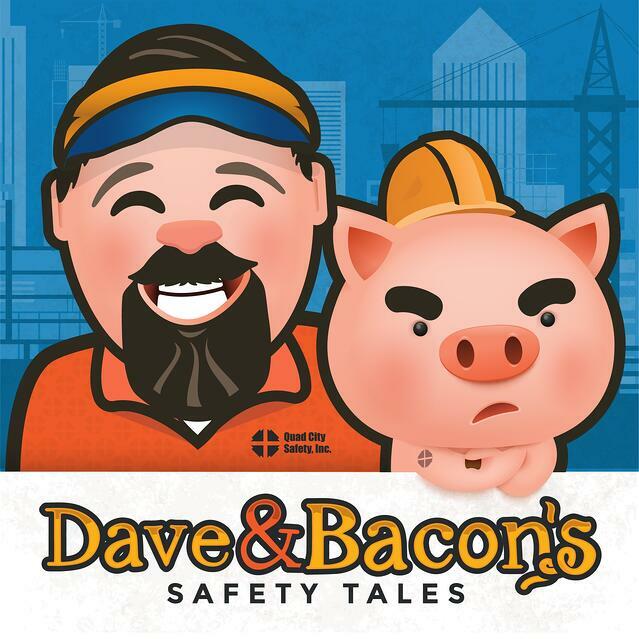 The secret to all this safety business is to make it second nature. Every member of your staff needs to view objects at heights as a real safety hazard. Schedule regular trainings, hold toolbox talks and let workers get some hands-on experience with the equipment that’s going to keep them safe. And, just when you think they’ve learned everything they can — train ‘em some more. Site supervisors and safety managers impacted by falling objects could have avoided the crushing costs of medical and litigation costs by following these standard processes. Did you know that average medical costs for a struck-by incident amounts to around $42,000? Did you know that total costs for a struck-by death add up to the tune of $1.45 million dollars? If that don’t give you a big pit in the ol’ stomach, not sure what will. There’s no way we can ever put a price tag on someone’s life. 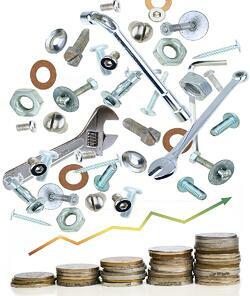 But, we can put a price on the damage and associated costs that dropped objects bring. Objects that fall from heights cause damage to the people, structures and equipment below — not to mention the object itself. Think that’s it? Don’t even start factoring in the cost of lost productivity. Add up all those “little” costs and break out the checkbook, cause it’s gonna hit you smack dab in the wallet. We know you take fall protection seriously. Why don’t you take a little time to let some of these facts and best practices about objects at heights simmer for a bit. Think about it. Maybe it’s time to add a few more preventative measures to your fall protection programs. Hey, if you need a hand figuring it all out, all you gotta do is reach out. It’s what we do.